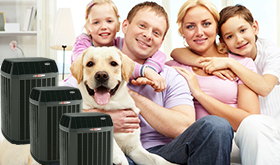 Air Conditioning & Heating Repair and Installation in Salem and surrounding areas! 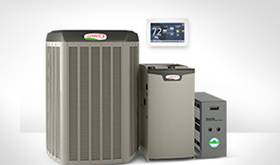 New installations, repairs, retrofits, indoor air quality products, system maintenance and so much more: Tolson Comfort Systems provides dependable, professional service to both commercial and residential customers throughout the Salem, Ohio area. 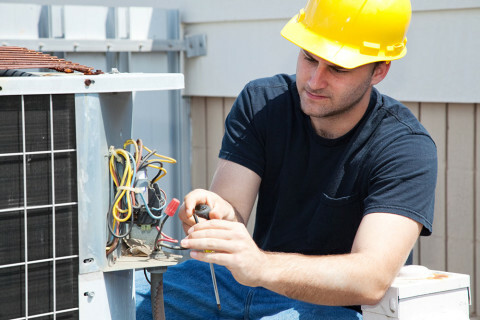 Highly trained professional installers and technicians have years of experience, specializing in heating and air conditioning systems, servicing virtually all types and manufacturers. 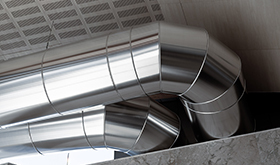 In addition, sheet metal fabrication caters to the needs of contractors and homeowners. Tolson Comfort Systems sets a higher standard of achievement for ourselves and raises the expectations for our clients. To meet and exceed these expectations, Tolson Comfort Systems has worked to develop a reputation that has attracted the very best manufacturers of equipment. We are proud to represent Lennox, Amana, Water Furnace, Aprilaire, Re-Verber-Ray, and Uponor / WIRSBO quality manufacturers. As Your Year-Round Comfort System EXPERTS, you’re guaranteed that your installation exceeds the quality standards of installations throughout the area. We work hard to maintain top quality with each and every client, which is why our service technicians are factory trained and experienced. We are proud to work towards decreasing energy consumption by utilizing energy efficient equipment… and positively impacting our environment. We measure windows, check insulation and calculate the space of the area. Then we enter all that information into specially designed heating/cooling loss software which calculates the proper equipment specifications needed to keep the area warm/cool. 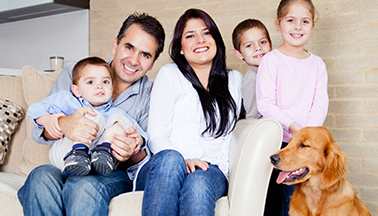 Several options will be provided that fit your budget and will be discussed with you.